Justice joined Santon in 2010. Prior to this he studied Arts at the University of Science and Technology Kumasi, Ghana, following which he started his professional accounting studies at BPP University College and The London School of Business and Finance. 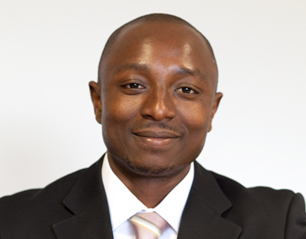 He has worked for Challenge Enterprise of Ghana, Nauticalia Ltd and Avanta Business Services in London. He is now working towards his ACCA.